With the distressing uptick in babies born addicted to illicit drugs, the state of Missouri proposes a way to hold mothers’ responsible for their child’s complications. HB 1875 aims to make it a crime by way of “endangering the welfare of a child in the first degree if a person knowingly misuses a narcotic drug while pregnant” according to the bill. It was proposed last week at a hearing in Missouri held by the Special Committee to Improve the Care and Well-being of Young People at the House of Representatives. The bill is sponsored by Rep. Jered Taylor, (R). Opponents of the bill argue the potential law could keep pregnant mothers from seeking pre-natal care, or push them into abortion clinics to avoid punishment. “We’re going to turn a person who has an addiction into a criminal,” said state Rep. Barbara Washington, a Kansas City Democrat. She sat on the committee that debated the bill last Monday. Testimony was given by the adoptive mother of a child born into addiction. Tammy Johnson spoke for her son, Lucas Johnson and his dismal entrance into the world. Lucas was born premature, weighing one pound and ten ounces and nearly born on the bathroom floor with methamphetamines were being cooked. He received no pre-natal care while in the womb. Now at 3 years old, he weighs 22 pounds and lives his life with a series of medical issues that effect him everyday, including seizures, astigmatism and developmental delays. “We go to the hospital two to three times a month for different medical issues that he has. And it’s all just because she chose drugs,” said Tammy Johnson. Baby Lucas blew lawmakers a kiss during the testimony, the living example of just what neonatal abstinence syndrome is. Louisiana resident and Lafayette County prosecuting attorney Kristen Ellis also testified in favor of the bill. She recalled an event where a woman gave birth to a baby who would have lifelong medical issues due to her consistent controlled substance abuse throughout her pregnancy. Law enforcement involved asked what they could do with an obvious case of neglect in that moment. Perry Barnes, the chief juvenile officer of the Christian County Juvenile Office, said the current system isn’t protecting newborns. Opponents are accusing those in favor of holding a heartless approach to the mother’s suffering from substance abuse disorder, punishing first before offering options that would address making it a public health issue, instead of a criminal justice one. The state of Tennessee had a similar bill pass in 2014, and abortion rates were lowered after the law went into effect. But Representative Washington pointed out that the law was not renewed in 2016 because pregnant women were discouraged from seeking treatment. 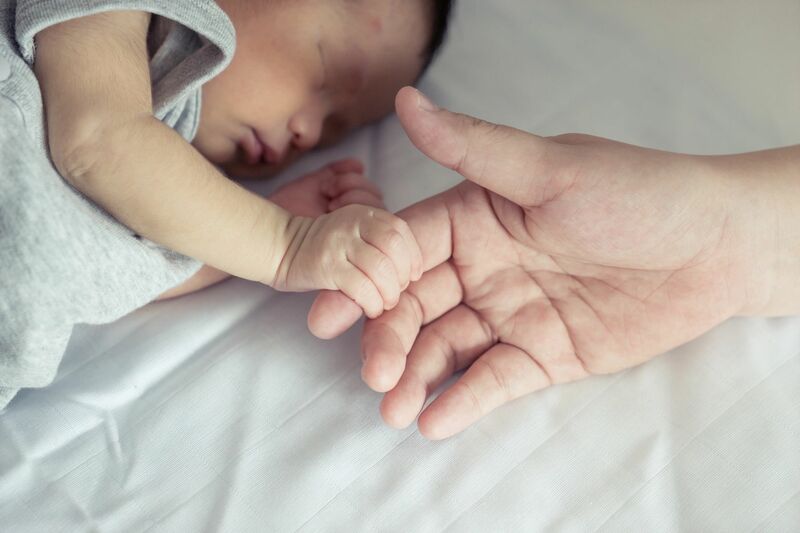 Since treatment courts began in Missouri, 846 drug-free babies have been born to treatment court participants, according to a fact sheet from the Drug Courts Coordinating Commission.